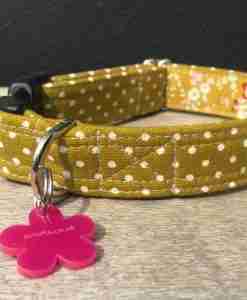 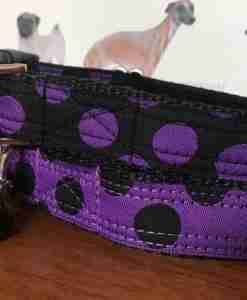 Everyone just loves a good polka dot, spotty dottie dog collar and lead don’t they? 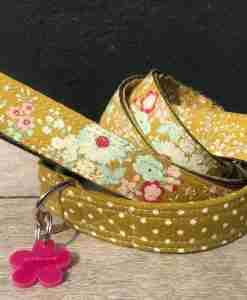 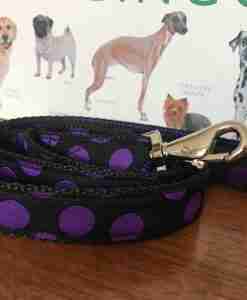 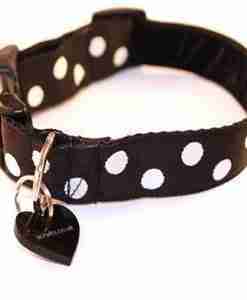 And my selection of Scrufts’polka dot dog collars and leads are some of the best around. 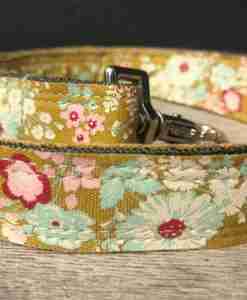 With glorious toning velvet linings they are made to make you smile. 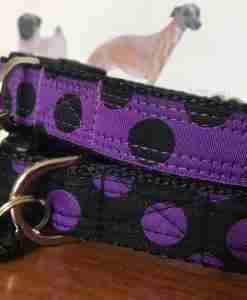 Fully washable for those ‘fox’ moments, so no worries on the keeping clean front. 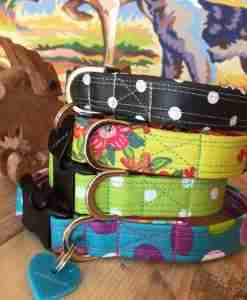 Choose your favourite and then perhaps have another set for the weekends! 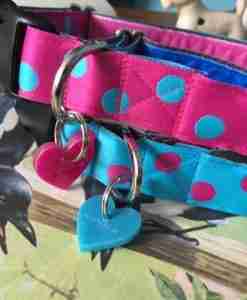 Every collar and lead set or single collar comes complete with an exclusive Scrufts’ heart shaped tag in a complimentary colour.